A Windows domain allows you to automatically deploy custom settings of Softros LAN Messenger across the network. Please note that AppData and Application Data are hidden folders. The idea of deploying the settings involves editing the end users’ General.ini files with a logon script. For this purpose, a Group Policy Object (GPO) will be created and edited in the following example. To centrally modify the settings, configure Softros LAN Messenger on one of your computers, and then locate and copy the General.ini file from it. You will need the file later on as the source of custom settings. After that, follow these steps on the domain controller. 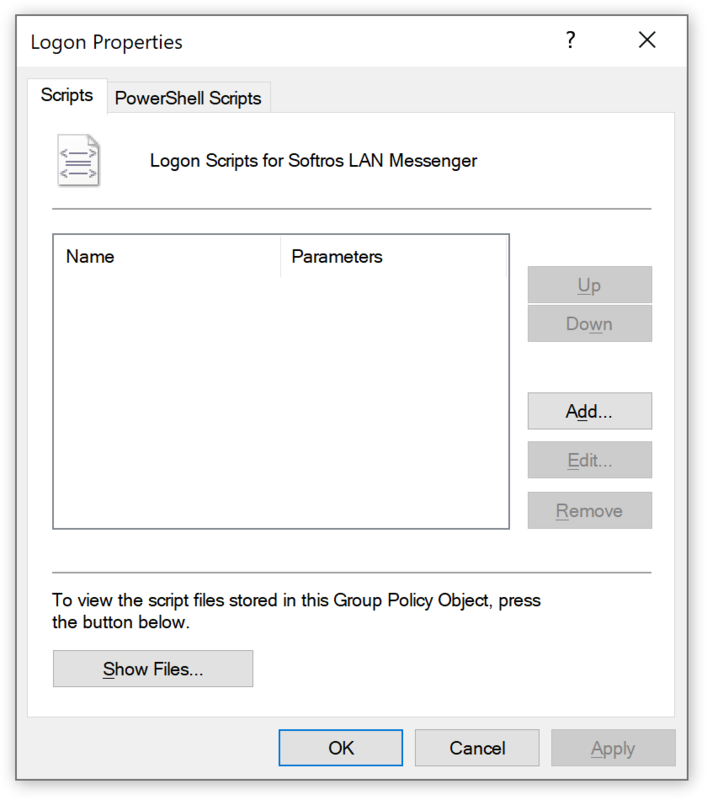 Navigate to Scripts (Logon/Logoff) in the left-hand pane of the Group Policy Management Editor window, and then click it. In the right-hand pane, double-click Logon. In the Logon Properties dialog box, click Show Files. 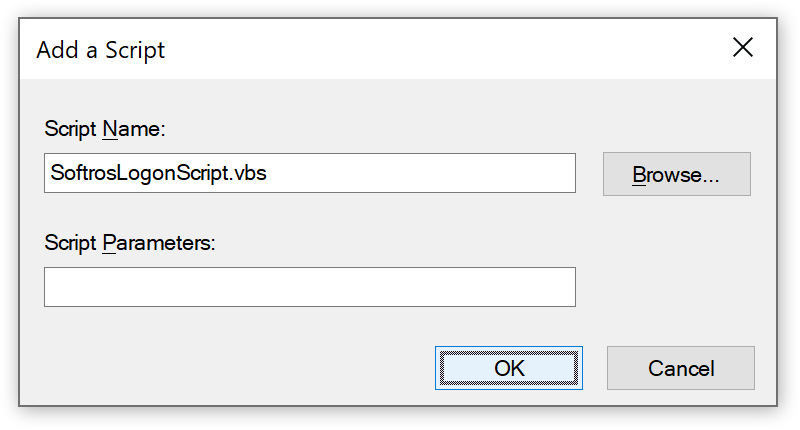 Download the VBS script developed by our engineers and put it into the folder opened in step 7. Additionally, put the General.ini file (and/or other configuration files, see Notes) whose settings you are going to deploy into the same folder. In the Logon Properties dialog box, click Add. In the dialog box which appears, click Browse, open the folder from step 8, click the script file, click Open, and then click OK. In the Logon Properties dialog box, click OK, and then close all other dialog boxes. The configuration of the new GPO is finished. 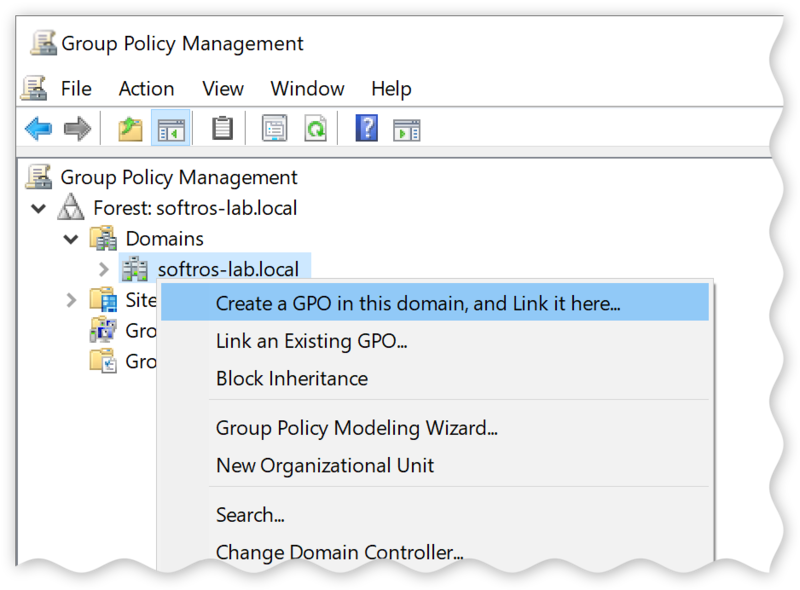 Once the deployment of the GPO in the domain is complete, the script will run on each user login. The logon script only transfers certain settings from the General.ini file as opposed to copying its entire content. This means that any personal information or information missing from the source file is controlled by the end user. Without modification, the script can also be used to deploy custom network settings (Network.cfg), group settings (Settings.data) and a license file (SoftrosLANMessengerKey.slic). Just as the General.ini file, each of the other source files needs to be put into the folder mentioned in step 8. Additionally, the script can be used to deploy the Admin.ini file. In this case though, in step 6 you need to navigate to Scripts (Startup/Shutdown) (Computer Configuration\Policies\Windows Settings\Scripts (Startup/Shutdown)), and then use the Startup script. The script runs only on computers where Softros LAN Messenger is installed into the default folder (%ProgramFiles(x86)%\Softros Systems\Softros LAN Messenger). On other machines the script immediately stops.